Our academy education extends beyond technical dance & performance training. As a team, we’re focused on enriching the lives of our students. We encourage them to work hard, work together and challenge themselves to achieve their goals in all areas of their lives. 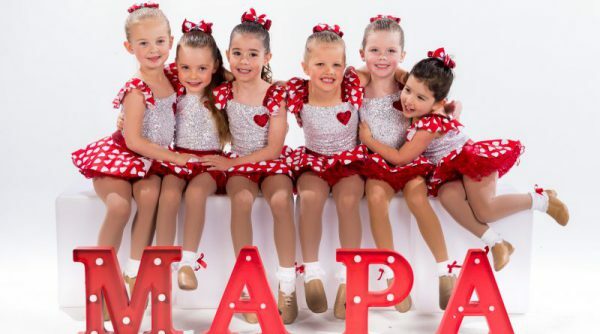 It’s this philosophy that has set MAPA apart from the other dance studios. Sarah discovered her passion for dance the moment she took to the stage at just 2 years of age. After seeing Janet Jackson live in her Velvet Rope Tour, she was convinced that dancing would become her career. 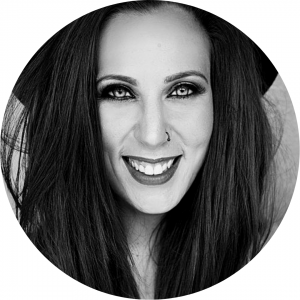 Since that time Sarah has strived to become one of Australia’s most versatile dancers, studying in all areas of the Performing Arts including Jazz, Ballet, Tap, Hip Hop, Contemporary, Musical Theatre, Acrobatics, Latin & Ballroom. 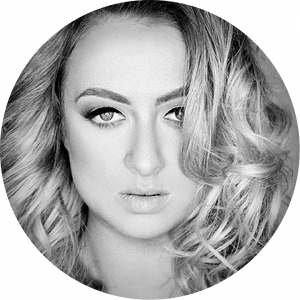 Sarah studied full time at Dance World Studios (2004) and also trained with Industry School of Dance under the direction of Robert Sturrock. At the age of 19 she received a scholarship to train at Broadway Dance Centre in New York City. After travelling overseas to train intensively in New York, Los Angeles & London, Sarah was inspired by some of the best talent in the world. This led to her decision to relocate to Los Angeles where she spent the following 2 years training, assisting and performing with leading US Dancers & Choreographers. 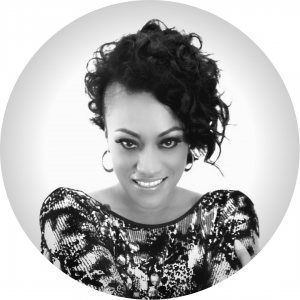 Professionally she has worked for a number of Australian artists’ including Jessica Mauboy and has performed for major corporate companies such as Panasonic, Adidas & Optus for various events & TV appearances around Australia. 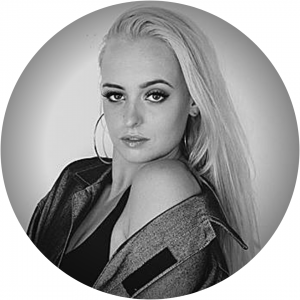 Sarah is now focused on her role as co-owner & Director of Dance at MAPA where she is committed to passing on her years of experience and knowledge to young people who wish to find their inner passion and express themselves through the art of dance and performance. 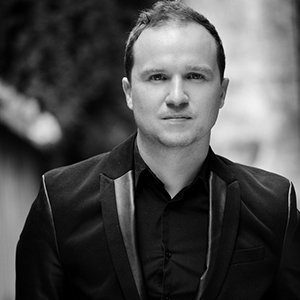 Anji has performed in numerous classical and contemporary works throughout Europe including Swan Lake, Sleeping Beauty, Giselle, Nutcracker, Coppelia, Paquita, Pas de Quatre and pieces by Jiri Kylian. Anji has a deep passion for imparting the discipline, art and performance of Classical Ballet and Contemporary Dance. 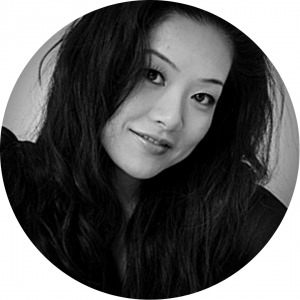 Anji began her Classical Ballet education in Tokyo, Japan. 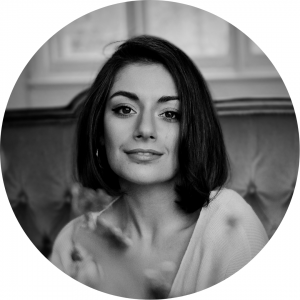 Anji moved to Europe to extend her skills and trained at a range of prominent schools in London, Paris, Germany including the Royal Dutch Ballet School. 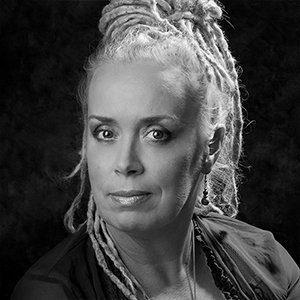 With over 25 years’ experience as a dancer and teacher, she has developed a strong reputation for her original method of teaching that will dramatically improve a student’s technique and skill. Anji is a qualified clinical Pilates, therapists and provides training and programs that assists students to strengthen, develop and engage the correct muscles to avoid injury. 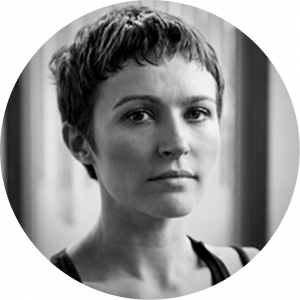 As a ballet and conditioning teacher she provides guidance and advice to her many students on the importance of maintaining well holistic health practices and balances in their life. 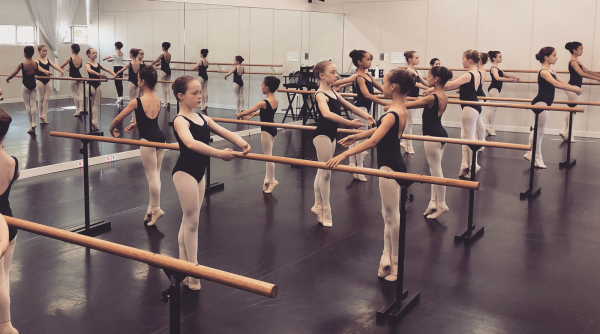 Anji can provide private training including point work for those students looking to advance their skills and can assist dancers who wish to pursue a professional career in Ballet. 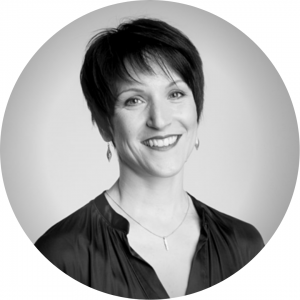 Anji is excited to be the Director of Ballet at MAPA and takes pride in providing and producing beautiful classical ballet choreography for the students to perform each year. With a wealth of business experience and in the past 35 years Mark has founded, owned and managed a number of successful and prominent businesses in Melbourne covering the property, design, building, technology and sports industries. 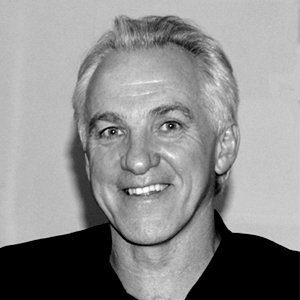 Through his business interests, Mark has won international recognition and awards for producing and managing large scale conferences, seminars, functions and experiential events. 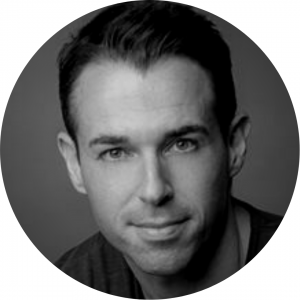 Mark has become well accustomed to the dynamics, culture and commitment needed to establish and manage a creative and performing arts business. His daughter has danced since the age of 2 and has been involved behind the scenes with dance concerts, events and performances for over 20 years and is supported by his partner who was a professional ballerina and now teaches classical ballet. Mark assists with strategies for developing the school and works closely with the Directors and management team to continually improve the service offerings at MAPA. 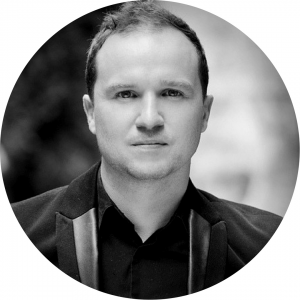 Mark brings his years of experience and his international connections to MAPA and assists with the staging of the annual concerts and actively seeks new opportunities for our growing list of talented performers. He was instrumental in providing the beautiful performing arts and training facility at MAPA and is passionate about creating an environment for young talent to thrive and express themselves through the creative arts. To find your passion in life, is one of the greatest gifts you will ever get. To believe in another person is one of the greatest gifts you can offer to them. I am here and MAPA exists because people believed in me. My passion is now in giving back and making a difference in the lives of others. It is my honour and privilege to provide a home and a program to train, guide and support young dancers. The dedication and perseverance made by young elite level dancers is one that should be commended and applauded. Most young people don’t need to face the pressure of choosing a career until they are approaching the end of their school years, sometimes even later. 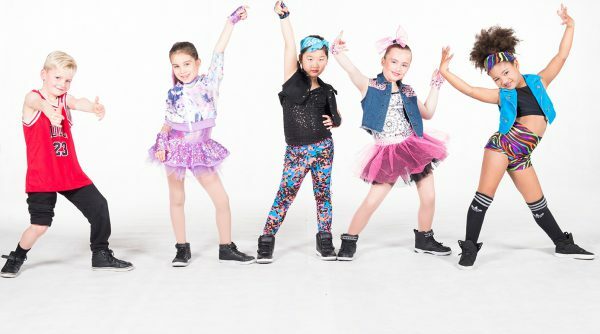 But for those wanting a successful dance career, that choice is usually made at a very young age. On top of facing the many physical challenges, a dancer must constantly self-motivate while also having a teamwork mentality. They are forced to make sacrifices, demonstrate self-discipline, time management and turn criticism and rejection into determination and persistence. Providing a place where students feel support, encouraged and understood is what MAPA is about. Giving them the tools and skills, required to have successful careers is simply my job. We achieve this through our highly skilled and experienced professionals and specifically selected classes, teachers and mentors. The Elite performing arts program is designed and structured to create the most versatile dancers and to network them with the necessary choreographers and directors who can guide them into the industry. Robert trained at the Victorian College of the Arts. His television credits include the simon Galleher Series, The Saturday Show and Countdown with the ABC; the Don Lane Show, Hey Hey it’s Saturday and the Logies. 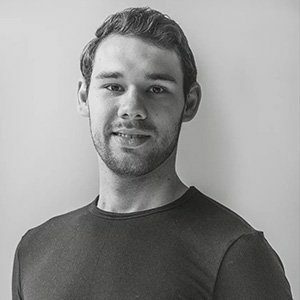 Robert worked at The Swageman Theatre Restaurant before moving on to theatre in such shows as Dynamite and Snacing Dynamite with David Atkins, A Chorus Line and Aida with the Victorian State Opera to name a few. 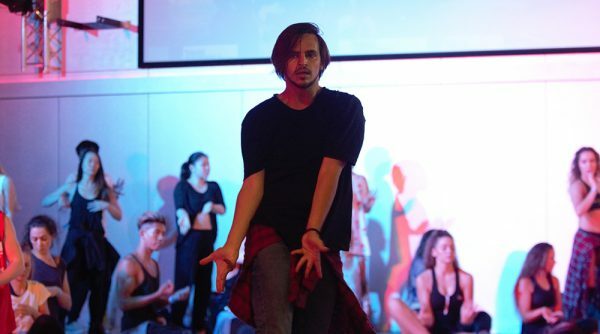 After working in the corporate, commercial and fashion world for the past 20 years he has found a new passion in teaching and choreographing. Read Robert Sturrock’s feature article in Dance Australia magazine, May 2012. 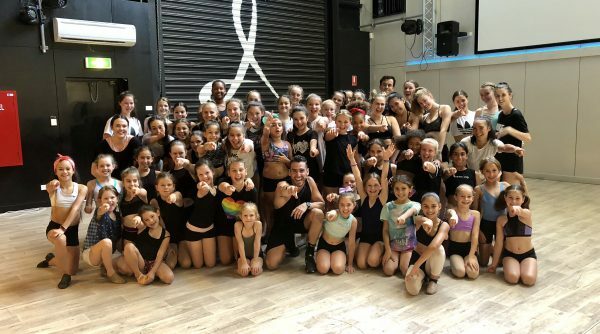 Scott grew up in the Northern Beaches of Sydney and first began his training at the age of three at Northern Districts School of Ballet under his mother Dianne Pokorny, previously a member of the Australian Ballet Company. 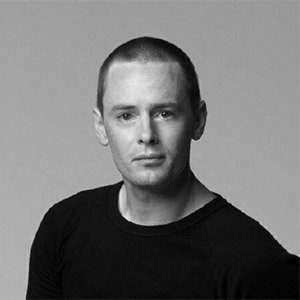 Scott trained in Cecchetti ballet, contemporary and commercial jazz then in 2007 at the age of 14 Scott won the NSW Cecchetti Medal, and was ultimately offered a place at the Australian Ballet School. Scott trained there from 2008 until 2011. In 2009 Scott was chosen to perform in Jiri Kylian’s ‘Polonaise’ for the 45th anniversary of the Australian Ballet School. 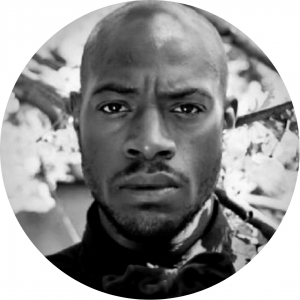 In 2010 he was selected to perform in a new contemporary works by Lucas Jervies for the inaugural Dance Creation. 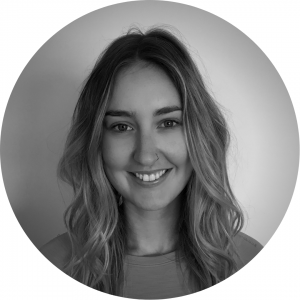 Samantha was originally a gymnast at the Victorian Institute of Sport then went onto perform at the World Cheerleading Championships in Orlando, Florida at the age of 15. It was then she realised her passion for dance, which led her to be a part of Hollabak Dance Crew for 2 years. 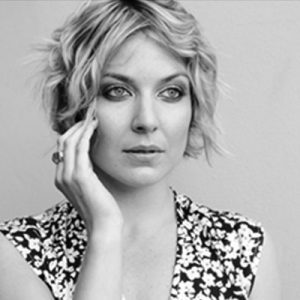 Samantha began her full-time dance training at Patrick Studios Melbourne at age 17 and graduated in 2013 with a Musical Theatre Diploma from Brent Street Performing Arts in Sydney. In 2010 she appeared in and won Fox 8’s television dance show, Ultimate High School Musical which included a guest performance in the Melbourne run of Fame The Musical. 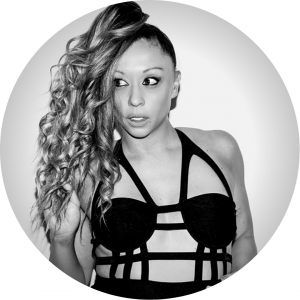 She has worked and trained with key Australian choreographers such as Kelley Abbey, John Frost, Kelly Aykers and Yvette Lee. 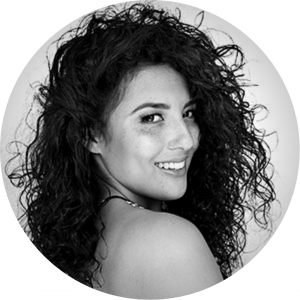 Samantha’s credits include, The Production Company’s ‘Kismet’, and cheerleading for the Dubai Rugby Sevens, 13 Rooms (Rafael Bonachela) as well as many corporate events including, Think Pink Ball, Tuxedo Junction, Starry Starry night and Melbourne fashion week. 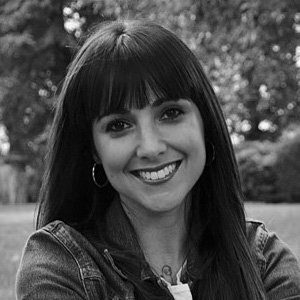 Zoee is a choreographer and movement coach. 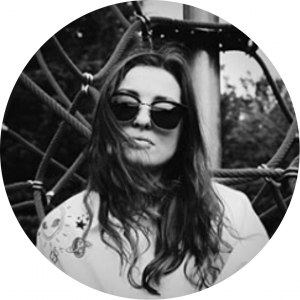 Her work is internationally recognised throughout various music videos, independent creative projects, musicals, brand launches and charity events. 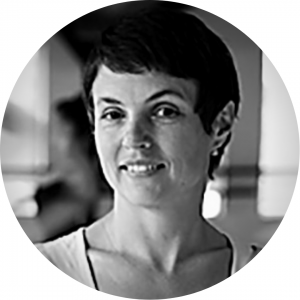 She has conducted workshops throughout Europe, United Kingdom, Australia and Asia and is known for her positive, unique and energetic approach to movement. 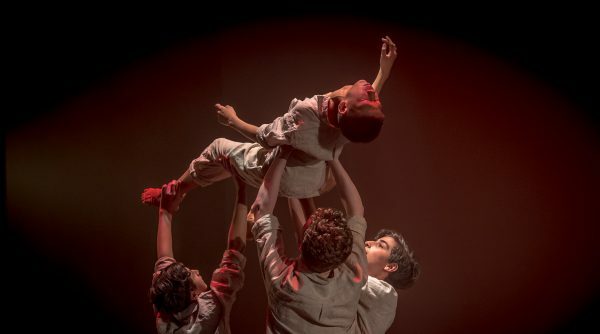 Zoee is the ​‘Cultural Arts’ I​ mpetus Youth Awards recipient, ​‘Emerging Choreographer’ ​Dance London finalist and received ‘​Most Outstanding Choreography’ a​ t Melbourne’s ‘Grounded’. 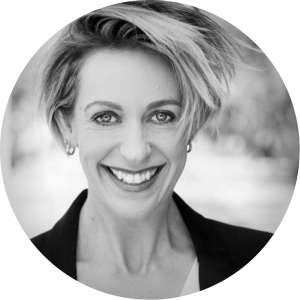 She is an ambassador for Ausdance Victoria, Keep Kids Safe In Dance, Co-Director of BIND Productions and is passionate about building the arts community. This unique & intriguing creative is ecstatic to be able to share her love and art with the world. 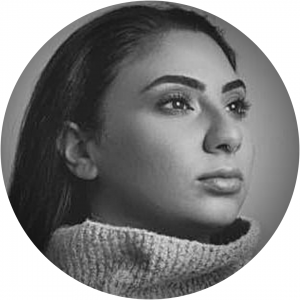 Zoee’s credits include; The Naked Eye ​(London, UK)​, C2 Melbourne, Motez ​(Melbourne, Australia)​, StageArt ‘Spring Awakening – The Musical’,​ (Melbourne, Australia),​ Junior Eurovision Song Contest – Isabella Clarke ​(Australia),​ Laura Jae ​(London, UK)​, Hiboux (​Sydney, Australia)​, Dianas ​(Melbourne, Australia),​ Will Young ​(London, UK),​ Jason Heerah ​(Melbourne, Australia),​ SYTYCD (​ Warsaw, Poland)​, Australia’s Got Talent ​(Sydney, Australia),​ Neighbours ​(Melbourne, Australia)​, Edinburgh Fringe Festival, National Basketball League Australia and The Australian Open. 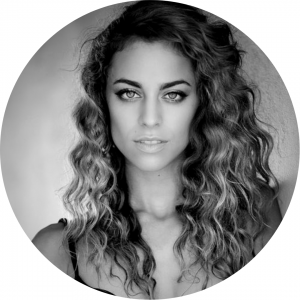 Chimene studied at the New Zealand School of Dance (Diploma of Dance Performance) and at WAAPA as a member of LINK Dance Company (Bachelor of Performing Arts). In 2013, Chimene was the inaugural Choreographic Secondment recipient at Chunky Move during the creation of ‘247 Days’. 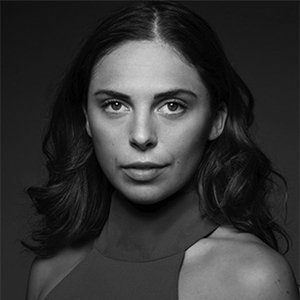 She was awarded an Ian Potter Cultural Trust Grant to travel to ImPulsTanz Vienna International Dance Festival as a participant of the intensive ATLAS program for young choreographers in 2014. Upon return she performed her solo work In Formation II (Melbourne Fringe Festival Hub), which was later nominated for a Green Room Award for Concept and Realisation in 2015. Her other choreographic explorations include dance film A Busy Lonely Mind (Supported by the City of Melbourne – Young Artists Grant), Kristy’s World (Commissioned by Banyule City Council – Winter in Banyule Festival), Blue Poles and Archway (National Gallery of Australia), Filling Up Empty (Melbourne Fringe Festival/Short and Sweet Dance) and In Formation (Melbourne Fringe/Dancehouse). Chimene has been granted choreographic residencies through Dancehouse, Dirty Feet, Liquid Skin Studio and Window 99. In 2016 she became one of only 28 Certified Counter Technique Teachers in the world. She is also a trained STOTT Matwork Pilates instructor. 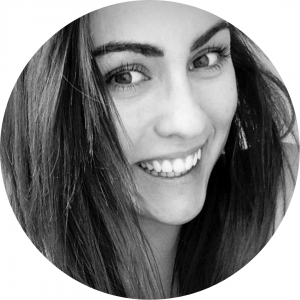 Originally from Auckland, New Zealand, Ariana began her training with the Mt. Eden Ballet Academy at the age of 4 before being accepted into the New Zealand School of Dance Junior Program at 13. She received her RAD Solo Seal award at 16 years old after completing the full RAD syllabus. She’s gained accolades in international dance competitions such as the Alana Haines Australasian Awards (Junior winner, Audience Award winner and Senior finalist), the Youth America Grand Prix (New York finalist), and the RAD Genée International Ballet Competition (Silver Medalist and Audience Award winner). Ariana was offered a full scholarship to the Queensland Ballet Pre Professional Program by Li Cunxin for 2013 – 2014 after the Genée competition, performing alongside Tamara Rojo, Carlos Acosta and Steven McRae in Macmillan’s Romeo and Juliet. After being awarded the Francois and Robyn Klaus Travel Scholarship she was able to take classes with companies all over Europe. 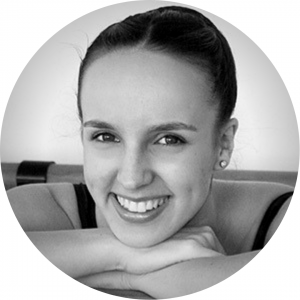 She is a Junior Artist at the Melbourne City Ballet and teaches across New Zealand and Australia, in both contemporary and classical styles. Rachel Rawlins began her classical ballet training in Canberra before being accepted into several schools throughout Australia and Canada. She performed as a first soloist for the Royal Ballet Company in London, and went on to become a Principal Ballerina at the Australian Ballet Company. These are just a few of her many achievements as a professional ballerina. We are very excited that Marc will be joining MAPA as we expand and grow our Classical Ballet School Programs and offerings in 2018. 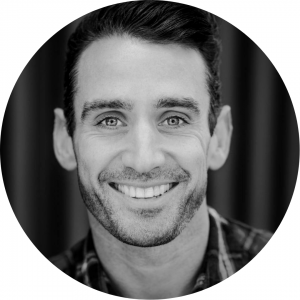 Marc, a New Zealander at heart, has 16 years of wonderful experience working as a professional ballet dancer with the Australian ballet. His understanding of the human body has now led him into the world of Pilates and fitness. followed her true passion of teaching and was appointed Assistant to the Ballet Staff. 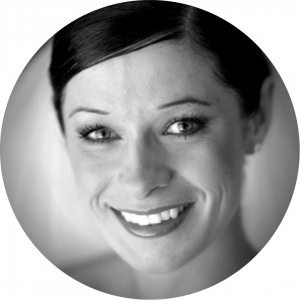 In 1995, Megan left the company to become the Principal Teacher at Christine Walsh Dance Centre. In 1999 she worked as the Ballet Mistress on the Year 2000 Project for the Sansouci music festival in Berlin. 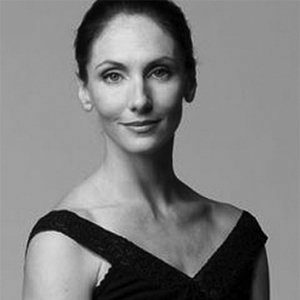 In 2001, Megan returned to the Australian Ballet as Assistant to the Artistic Director and Ballet Coach. In 2009, she was appointed Ballet technique and rehabilitation specialist and returned to the stage once more. 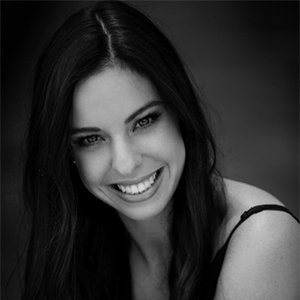 From 2010, Megan has been an important member of the teaching faculty at the Australian Ballet School and has completed a Vocational Graduate Certificate in Elite Dance Instruction. She is also a qualified Pilates Instructor and has co-written “Bodywise” for ABC books. 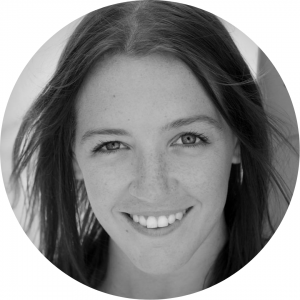 Megan has performed for companies such as the Victorian State Opera and Opera Australia, and was the recipient of the prestigious Churchhill Fellowship, which allowed her to travel throughout Europe and USA. Megan has also taught for Sydney Dance Company, Queensland Ballet Company, Victorian College of the Arts, and the Cecchetti society, as well as in Asia and Europe. 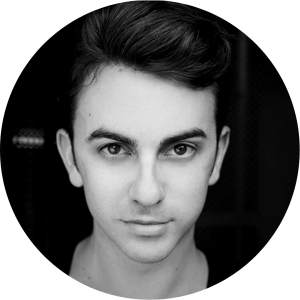 Born in Cairns, William commenced his training with Turning Pointe Dance Studios under Melanie Connors. 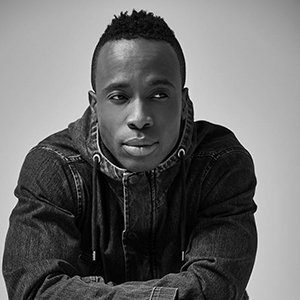 At the age of 15 he moved to Sydney to train with the McDonald College, which also saw him perform with the Premier State Ballet Youth Company and with the Australian Ballet as an extra in their season of Don Quixoté. 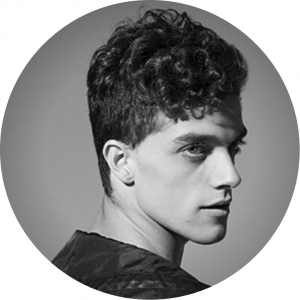 Upon graduation he relocated to Melbourne to train with Melbourne City Ballet, joining the company as an Emerging Artist the following year. 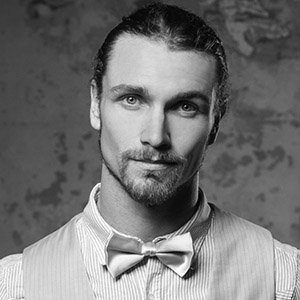 During this time he toured extensively throughout Australia and was selected to represent the company at the 2015 Australian Dance Awards. 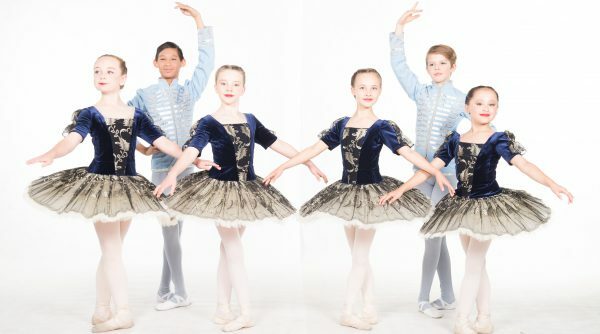 In 2017 William joined the Victorian State Ballet and after an auspicious season was promoted to Soloist in 2018. 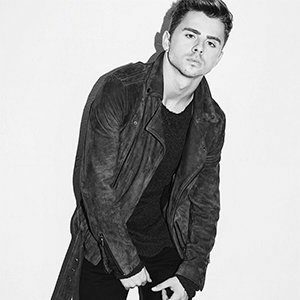 Scott was born and raised in the Northern Beaches of Sydney and danced under the wing of his mother Dianne Pokorny, and ex-dancer of the Australian Ballet. 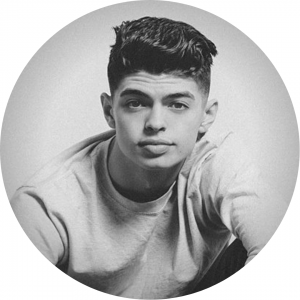 Scott danced from the ages of three to fourteen at Northern Districts School Of Ballet, his mother’s dance school, studying the Cecchetti Method of ballet along with training in jazz, contemporary and hip hop. At the age of fifteen Scott was accepted into the Australian Ballet School. 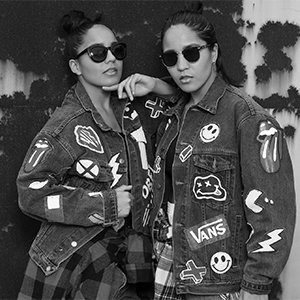 While singing and dancing her way around Melbourne she is also known to be choreographing for many Australian Artist such as Missy Higgins, Woodes,Dustin Tebbit and many more. If you can believe it you can do it, Create with a pure heart and your greatest work will come to life. Born in Japan and raised in Australia, Daisuke Benson has been working as a dancer, choreographer and instructor since 2006. 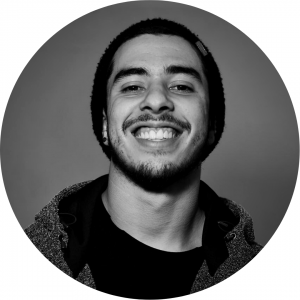 With a career spanning across three countries, he has researched and trained in many diverse dance styles such as Hip Hop, Funk, and Urban Choreography. 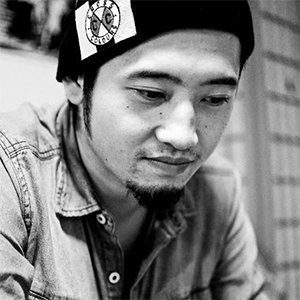 Daisuke has trained and worked in Japan, Thailand, Australia and most recently, Las Vegas. 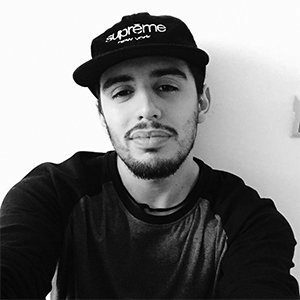 With a bilingual background, he is able to communicate and lead dance classes in both English and Japanese. 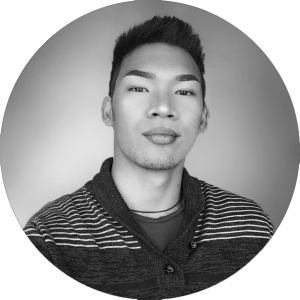 Whilst he is in constant training, Daisuke aims to share his passion and knowledge of dance with others and be a ready role model for the youth of today using dance as a main platform. 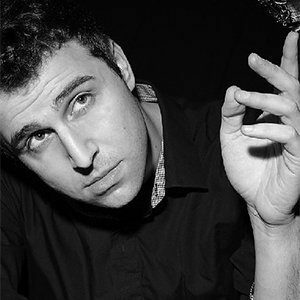 performance credits include sold out seasons with the Guerrilla Museum at Melbourne and Adelaide Fringe Festivals, Dark MoFo at MONA and the Brisbane International Arts Festival. She also recently performed in dance works for SuppleFox, with the David Bowie Dancers and as resident performer for the Boon Companions. Michelle finds her performance work to be an endless source of inspiration for her teaching work. 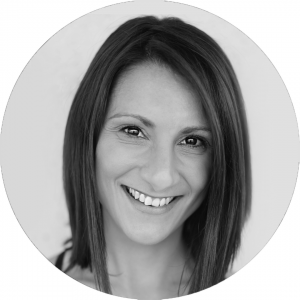 As a passionate believer in the Arts and the importance of expression through movement, Michelle takes her role of introducing little people to the joy of dance very seriously. She believes everyone should have a chance to dance in a safe, encouraging environment, and as the mum of two young girls is extremely invested in the idea that dance is not just about looking pretty in a tutu; it is about confidence, discipline, expression and strength. Helen began her classical training at age 4 and attained her Cecchetti Advanced exam at the Shirlene School of Classical Ballet. 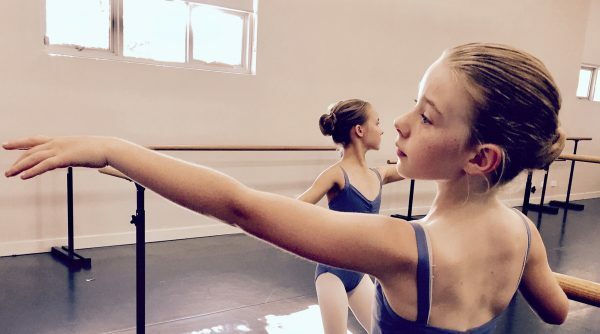 She attended the Secondary School at the Victorian College of the Arts, after which she auditioned and was accepted into the Australian Ballet School completing her Advanced Diploma in Dance, it was there she received the “Estate of Lady Nathan” Scholarship. Following her graduation from the Australian Ballet School, Helen pursued her ballet career in Austria and Germany where she remained for 7 years dancing with the Volksoper Vienna and Bühnen Graz companies. Here she performed in many solo roles in the classics such as “Swan Lake” and “The Nutcracker” as well as performing in operas and musicals such as “Hair” and “La Traviata”. 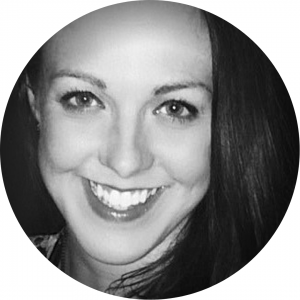 While overseas she discovered her passion for teaching to build a career and over over 15 years experience training young dancers. Renée originally trained in Ballarat under the guidance of Pamela Waghorn (Ballarat Dance Works) and the late Graeme Coombs (Graeme Coombs Talent School). 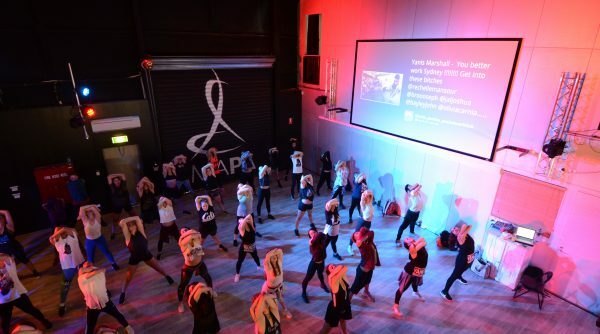 In Melbourne she trained with Kerrie Power at Isolation Dance Studio and Dance Factory before travelling to London in 2000, to perform and complete her dance teacher training. Renée attended The Royal Academy of Dance in London and holds a Certificate in Ballet Teaching Studies (ARAD). She is also a qualified Tap Dance and Jazz teacher, holding a Certificate in Dance Education (AISTD, Tap/Jazz) with the ISTD, London. During her time in London, Renée taught for: First Steps Academy of Dance, The Royal Academy of Dance, Chelsea Ballet Schools and Kingston Dance Teacher’s College. She is a professional Adjudicator, has coached and entered hundreds of students for examinations and has choreographed for competitions and many public performances. 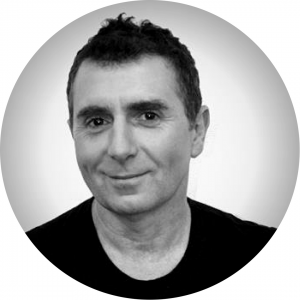 Georgie (Goranka) Zuklic-Mikelin is a teacher with 27 years of teaching experience overseas and in Australia. 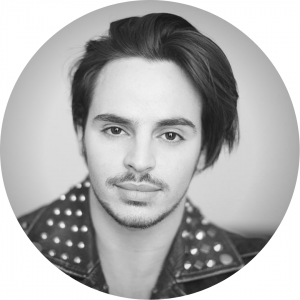 George was trained in Skola za klasicni balet, (School for Classical Ballet) Zagreb, Republic of Croatia, attaining Level 8 in Vaganova Method, before graduating in 1989/90 under tutelage of Nadezda Herceg, Tatjana Lucic-Saric and Gordana Rajs-Cvenk. 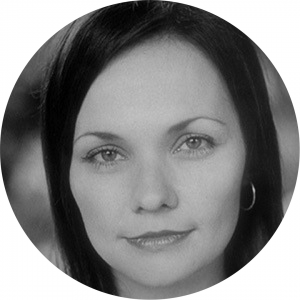 She joined the Contemporary Company of Vesna Mimica as a dancer and teacher where she trained young dancers, worked on projects for national TV and toured both locally and overseas. As her teaching career took over she taught students and members of the company and also became a full-time staff member at the Ana Maletić School of Contemporary Dance in Zagreb. Goranka was accepted into the postgraduate teaching course of the Hungarian Ballet Academy and continued her studies after immigrating to Australia in 2000 by gaining RAD registration. Phoebe spent most of her childhood listening to her father’s record collection. Unable to recall a time without jazz and blues music, She was heavily influenced by sounds of the greats; Chet Baker, Miles Davis, Billie Holiday, Ella Fitzgerald, Jimi Hendrix and Stevie Ray Vaughn. At five years old Phobe begged her parents for piano lessons and so began her obsession with music. After playing her first solo jazz gig at sixteen years old, Phobe went on to study at The Australian Institute of Music (Sydney, AU). Through her time at AIM, Phobe worked with several producers including composer/lyricist for stage and screen, Maria Alfonsine. Phobe was the featured vocalist on Alfonsine’s Changing Seat, which aired on Episode 4 of the ABC TV series Pulse (2017). 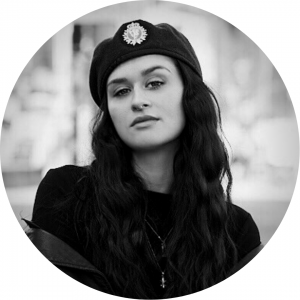 Elle’s soulful voice brings a new game to the music industry in Australia. Elle was in the top 16 contestant on The Voice 2016, she’s a professional recording artist, a seasonal performer and holds a Bachelor in Music from the Australian Institute of Music. 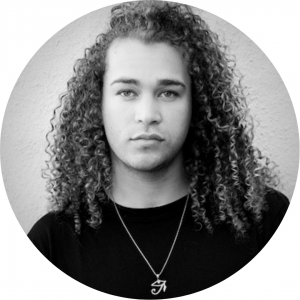 San Jose native DeAndre Brackensick – known professionally simply as DeAndre – found his start to singing in his local gospel church. 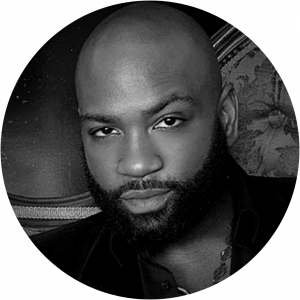 Although he is widely known for his run to the Top 8 on American Idol Season 11, DeAndre continues to show his cultural influence and musical versatility in every performance. 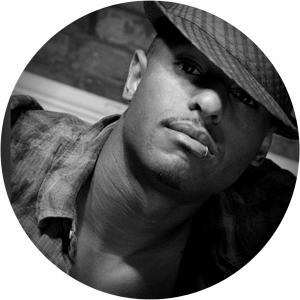 His professionalism, creativity, and undeniable zeal for music makes him a sought-after artist and has worked with the likes of Sammy Johnson, Jamie Jones (All-4-One), Michelle Williams (Destiny’s Child), Shoshana Bean, and John Legend. DeAndre made the move to Melbourne in 2018 to write his debut album “Black Denim” which is now available on all digital platforms. Our internationally recognised teachers are here to share lessons learnt and inspire the next generation. 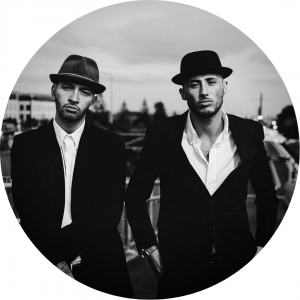 They're exceptionally trained, season performers who have stood on hundreds of stages to share their gifts of dance, drama and music with audiences around the world. 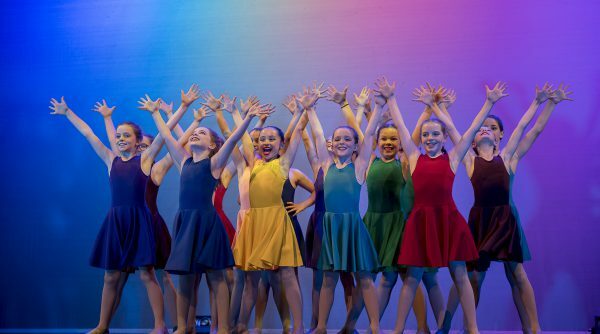 Each teacher is committed to our mission to inspire, educate and develop the passion and creativity of young dancers, actors, singers and musicians. 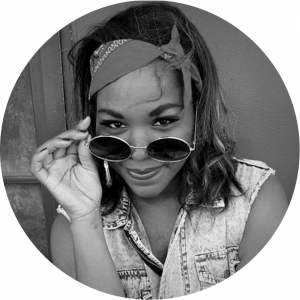 She began her training in Hip-Hop at Bre Dance Studio in Riverside, California. After moving to attend college at California State Fullerton, she was able to see a whole world of dance that existed outside of her hometown. 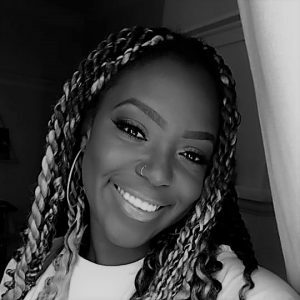 Trained mostly in Hip-Hop and taking classes from top LA choreographers such as Jaffar Smith, Tessandra Chavez, Brian Friedman, Marty Kudelka and others, she has danced on Funkanometry LA, Team Boogiezone Breed, and is Assistant Director of the Essence Dance Company. She has danced in various shows such as Carnival in LA, Vibe, Body Rock, Traffic, Monster’s of Hip-Hop, and much more. 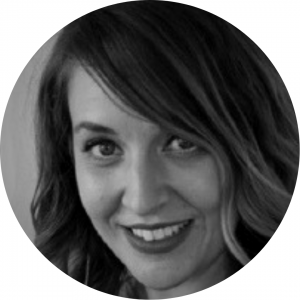 Candace currently teaches Hip-Hop at Impact Dance Academy located in Azusa, California and enjoys the opportunity to share her passion for dance with her students. 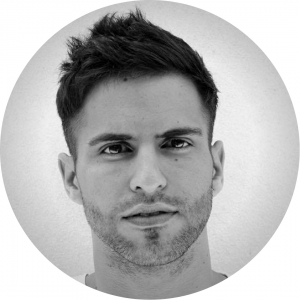 Martijn Sedgfield has been teaching and working as a dancer for 10 years. 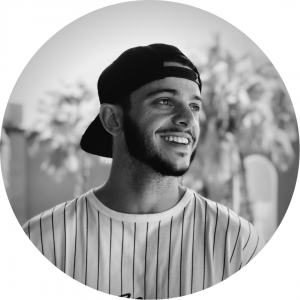 He recently moved back from working in London and is eager to share his knowledge with the up and coming generation of dancers. 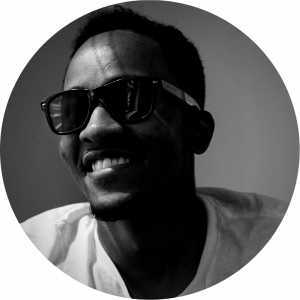 He has worked for artists such as: Jason Derulo, Ricki-Lee, Timomatic and Natalie Gauci. 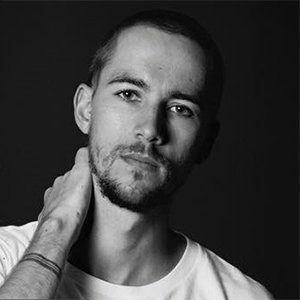 He is also a company member of “CollidEdance”, directed by Ms Erica Sobol, and has performed in two of her shows “Runaway” Los Angeles and “Wallow” Australia as well as assisting her on her Italian tour. 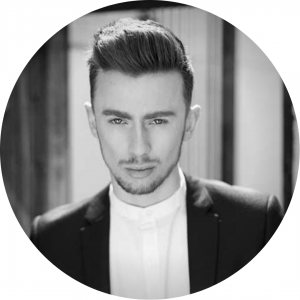 Martijn graduated from the Space Full Time Dance Course in 2010 and has also trained in Los Angeles and London. 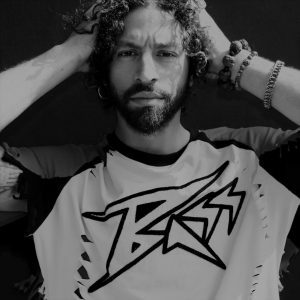 Other credits include: Capezio A.C.E Awards Winner (New York), Stereosonic Music Festival, Australian Open Tennis, Matalor Contemporary Dance Production, 4 Letters by Kim Adams, Hip-hop International 09, Nickelodeon Kids Choice Awards and many more. that you’ve accumulated through your experiences and seeing it develop and mould your students into more confident, self-aware and expressive individuals. There is nothing more beautiful to me than seeing a student fearlessly express themselves because I feel like it’s one of the rare moments that you really get to SEE that person the way they SEE themselves. And that honesty is what makes dance such a special art form to me, and one that I think is very important for people in general. 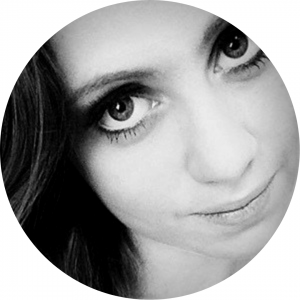 Ella graduated from Patrick Studios Australia in 2013. There she received the Ross Coleman Award and starred as Queenie in LaChiusa’s version of The Wild Party. Her credits include Hello Dolly!, Dusty, West Side Story and Brigadoon for The Production Company as well as Georgy Girl The Seekers Musical for Richard East and Dennis Smith. Original works she has been involved in include Amanda Colliver’s Woman (2017) and Michael Ralph’s Hollywood HonkyTonk (2014).